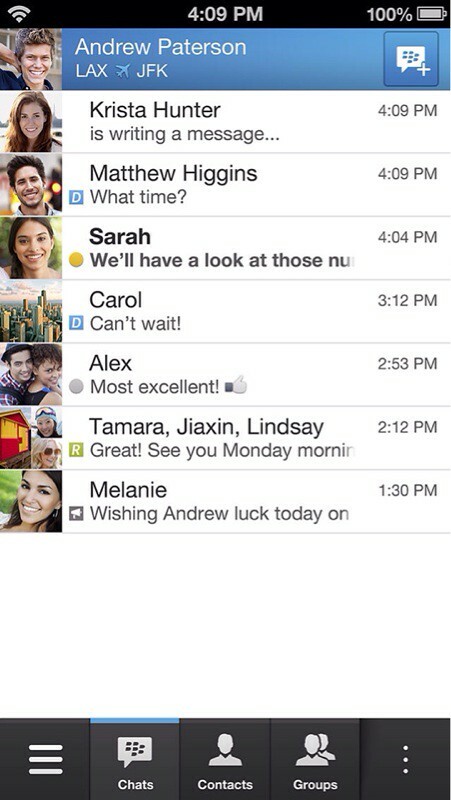 BlackBerry has announced the addition of 20 million new BBM users following its launch on iOS and Android. 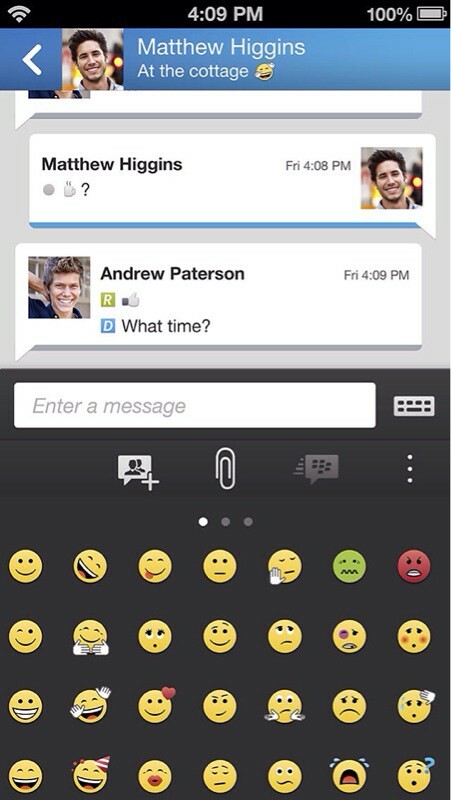 One week ago we launched BBM for iPhone and Android. What a week it’s been! With the addition of more than 20 million new users on BBM, we are now at over 80 million monthly active users* of BBM across BlackBerry, Android and iPhone, and #teamBlackBerry is thrilled. During its first week, BBM was the top free overall app in 35 countries on Google Play and in 107 countries in the App Store and continues to maintain a strong position in key markets such as Canada, the US, the UK, Indonesia and much of the Middle East, to name a few. 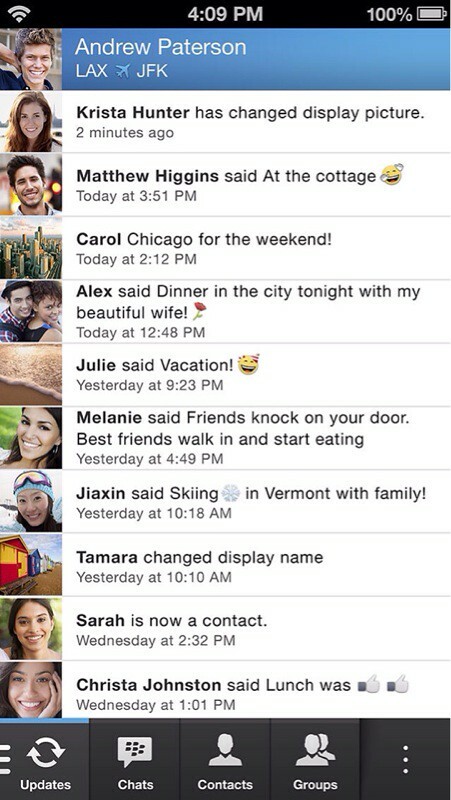 BlackBerry says it will now focus on active use of BBM, "the connections being made and the conversations in which our BBM community engages". 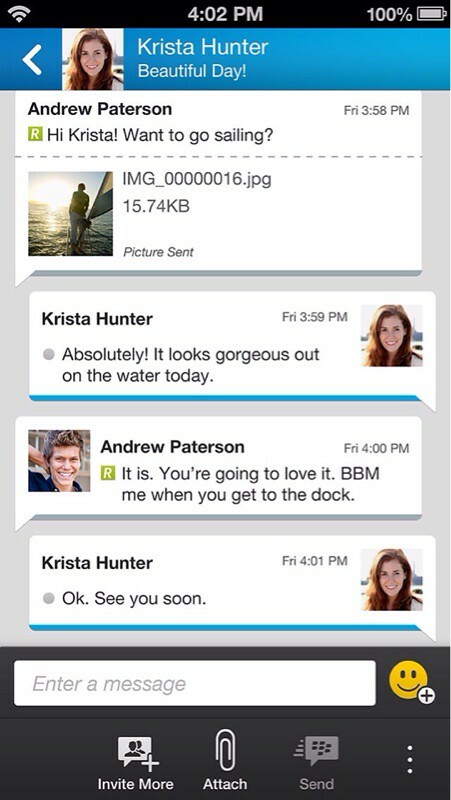 It also highlighted their sharing tool at http://www.bbm.com/share, which helps our users quickly add new contacts to BBM. There is also a new way to share your PIN so that Android and iPhone customers can easily click it and add you to BBM: http://www.pin.bbm.com/. 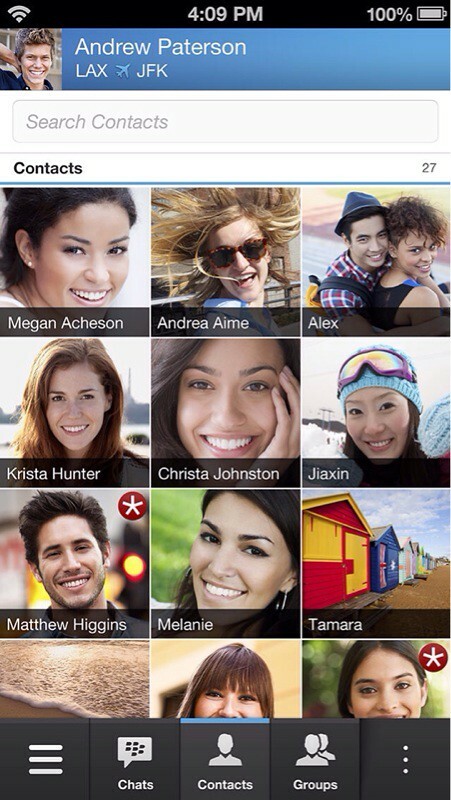 You can download BBM from the App Store for free.